If you want to know where Oregon is heading with Gov. Brown, look to where we have been. 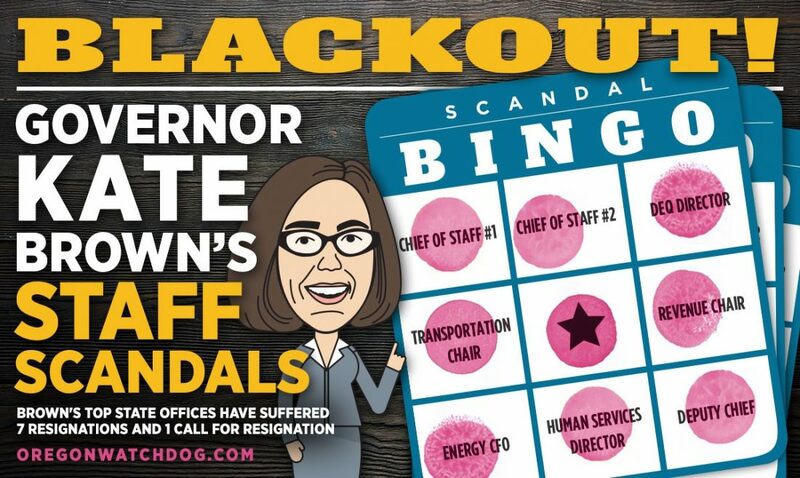 This older cartoon shows the mismanagement during the first year of Governor Brown has only gotten worse and will get worse if she is re-elected.